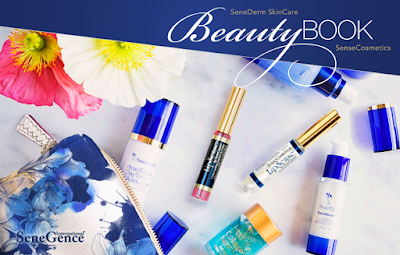 You may not know this ladies, but SeneGence®, is a full cosmetics and skincare line as well (they don't just make LipSense). All of their products are water resistant and will last all day, you will not have to reapply ANYTHING. Hallelujah!! Us distributors (and long time users and LOVERS of SeneGence products) always say that you come for the LipSense and stay for the skincare - and it's SO TRUE. LipSense is actually our worst product (according to our founder, Joni Rogers) because it's on your lips and they get wet throughout the day, wearing off your LipSense (hence the 3 layers). 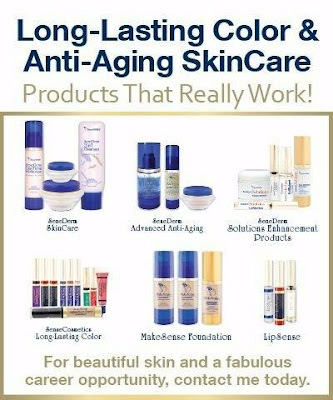 Our other products go on your face, so they ultimately last longer! To see all of our products and learn more about them, tap here. 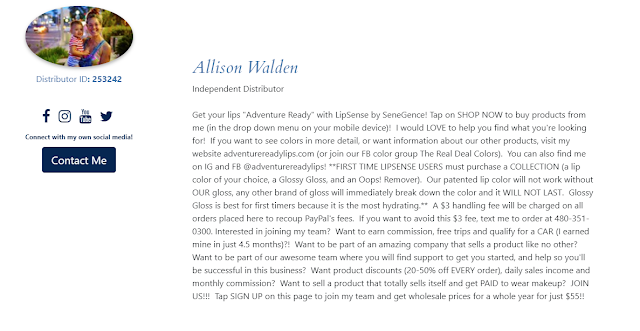 To shop and order, head to my SeneGence website! Happy shopping and let me know if you have questions!